Motown begins court procedure over The Jackson 5 departure to CBS seeking $ 20 millions damages. 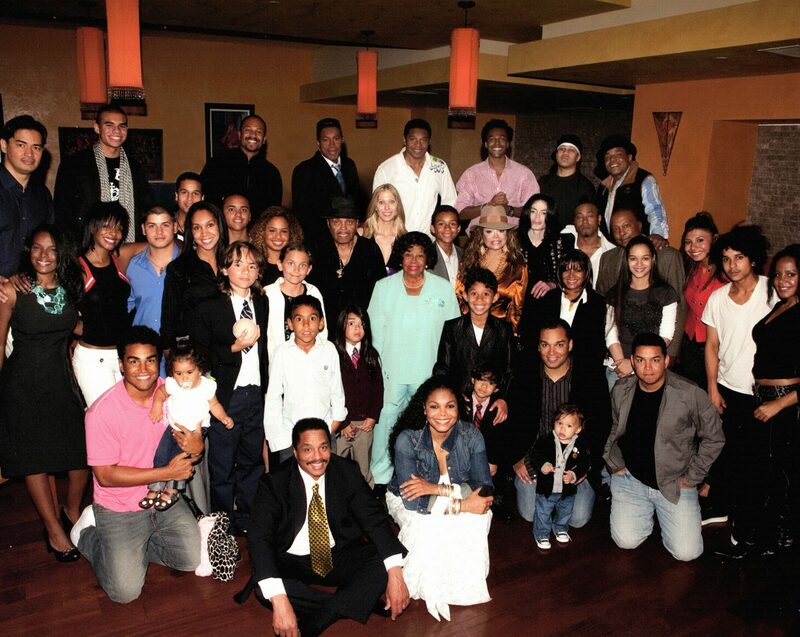 Steve Manning, a friend of the Jacksons and president of their fan club published a book on the family titled The Jacksons. Michael accepts an award on behalf of Gladys Knight & The Pips at the American Music Awards and he also presents an award to Aretha Franklin with David Soul. The Jacksons perform Forever Came Today at the Rich Little Show. The CBS contract with The Jacksons is effective. Jermaine refuses to sign it. He leaves the group and stays at Motown. Motown releases The Jackson 5 Anthology. 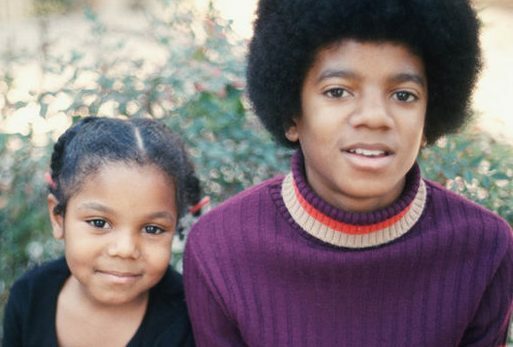 CBS airs the first episode of The Jacksons Variety Show. The show based on their Las Vegas set features The Jacksons + The Jackson Sisters (Rebbie, LaToya & Janet). Special guest star : Sonny Bono. Songs performed :”Forever Came Today”, “Love Will Keep Us Together”, “More Than You Know”/”Am I Blue?”/”For Once in My Life”/ “Try a Little Tenderness”, “Steppin’ Out with My Baby”, “Dancing Machine”. “Do The Fonz”, “A Little Bit Country, A Little Bit Rock and Roll”/”Deep Purple”Convoy”, “Junkfood Junkie”, “Ben”, “Goin’ Back to Indiana”. The Jacksons are on the cover of Jet Magazine. CBS airs the 3rd episode of The Jacksons Variety Show. Special guest star : Ed McMahon. Songs performed :”Rockin’ Robin”, “Flat Foot Floogie”, “World of Sunshine”, “Save The Bones for Henry Jones”, “The Love You Save”. The Jacksons are guest on The Tonight Show where they give an interview and perform 2 songs. CBS airs the 4th episode of The Jacksons Variety Show. Special guest star : Joey Bishop. Songs performed :”ABC” “Fever”, “I Got You Babe”,”Down by the Old Mill Stream”, “Never Can Say Goodbye”. The Jacksons ’ first single for Epic is released and a big hit for the group. The Jacksons are on the cover of Rock & Soul Magazine. The Jacksons are on the cover of Jet & Soul Magazine. Birth of Valencia Jackson, first child of Marlon & Valencia.